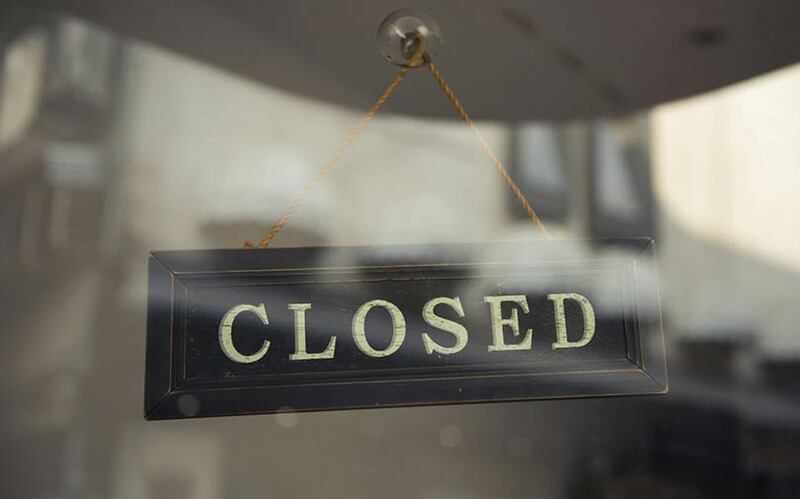 Two local startups backed by Silicon Valley-based accelerator Y Combinator have suspended operations and are likely to shut shop soon, two people with separate knowledge of the developments told TechCircle. One of the above-mentioned persons said that a lack of user traction likely damaged the prospects of ServX, an online marketplace for car maintenance services. The second person said that both user traction coupled with a cash crunch had dealt a killer blow to SimpleMoney, an automated mutual fund investment tracker. The websites of both ventures were offline at the time of publishing this report, while ServX’s mobile app could not be installed. ServX co-founder and chief executive officer Akansh Sinha told TechCircle that the app was temporarily suspended as the company is currently contemplating a pivot, though it will remain in the auto-tech sector. He denied that insufficient user traction was a factor. “We are currently experimenting with a different product under a different brand name. Based on how the experiment pans out, we will decide whether to integrate ServX into the new brand,” Sinha said, without divulging further details. Meanwhile, a search on the Android and iOS app stores for SimpleMoney did not yield any results. Email queries sent to SimpleMoney founder Pranshu Maheswari did not elicit a response till the time of publishing this report. His LinkedIn profile suggests he is still associated with the firm. Operated by Asan Technologies Pvt. Ltd, Delhi-based ServX was founded in 2015 by Sinha and Anubhav Deep. It was part of the winter 2017 batch of Y Combinator. The venture essentially operated a mobile app that served as an online marketplace for auto repairs and connected users with vetted local garages. Through its network of service providers, ServX offered complete car servicing solutions that included servicing, repair, wash, 24x7 breakdown/roadside assistance and other car care-related services. It gave customers the option of getting vehicles serviced either at the service station or at the doorstep, depending on the nature of the requirement. As per information available on its Google Play Store page, the app had both authorised and unauthorised multi-brand service centres on its network. According to its filings with the Ministry of Corporate Affairs, ServX last received funding from its US-based parent, Asan Global Inc.
ServX clocked operational revenues of Rs 33.64 lakh in the financial year 2016-17, up from Rs 9.83 lakh the previous fiscal. While gross expenditure more than doubled during this period, the company managed to bring down its net losses to Rs 7.68 lakh from Rs 9.7 lakh. Operated by Hypermetrics Technology Pvt. Ltd, Chennai-based Simple Money was founded in 2016 by Wharton school alumnus Maheshwari. SimpleMoney served as a portfolio tracker for Indian mutual funds and stocks. It read investment statements from a user’s inbox to automatically update their portfolios. The startup’s LinkedIn page says it is backed by Y Combinator and fellow accelerator 500 Startups. Maheshwari’s first entrepreneurial venture, Prayas Analytics, was part of Y Combinator’s 2015 summer batch. The US-based accelerator started onboarding Indian startups in 2016. While ServX and SimpleMoney appear to be floundering, other startups in Y Combinator’s local portfolio have raised money in the recent past. Earlier this month, Groww, an online platform that sells direct plans of mutual funds, raised $1.6 million (Rs 11 crore) in a pre-Series A round led by Insignia Ventures Partners, Lightbridge Partners, Kairos. Last month, trade finance firm Drip Capital, which is based in the US as well as India and founded by Indian-origin entrepreneurs, raised $15 million (around Rs 102 crore) in a Series A funding round from venture capital firms Accel Partners, Sequoia India and California-based Wing VC.